One of the most important steps in the development of new technology is hardware simulation. Without a complete test of the new system in real time, it’s impossible to know exactly how it will work and identify any potential problems. Because it’s often challenging, if not impossible, to test new technology in the systems in which it will be used, simulations have become the method of choice. There are generally three major reasons that hardware simulations are used rather than real time tests – costs, time, and safety. 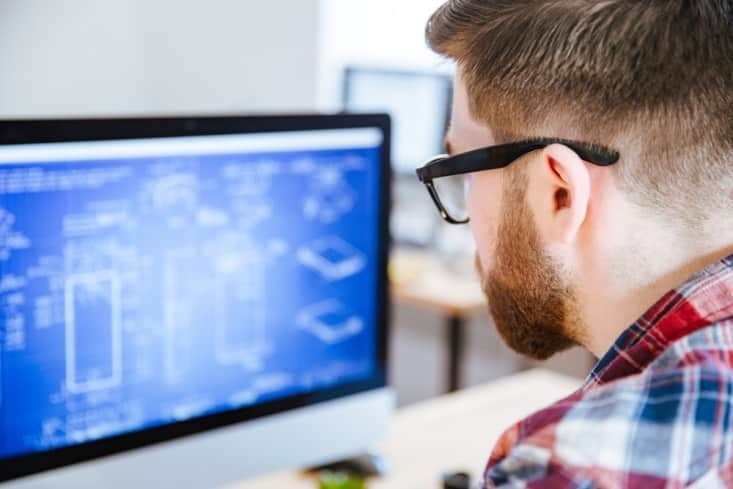 Simulations are generally less expensive when they are run ‘in-the-loop,’ which is another way of saying that the test environment mimics the final product, which is added as a mathematical representation of all of the systems involved in the final product. In addition, it often takes less time for electrical and software systems to be developed than prototypes. If engineers had to wait for the prototypes to be completed before testing the system, the developers stand to lose a great deal of time and money. And finally, simulations are far less dangerous than testing systems on actual hardware. For systems that involve a human element, such as control systems for vehicles or aircraft, a faulty piece of software or sensor could lead to disastrous issues if there is an error. Hardware-in-the-loop simulations allow for the testing of critical components in a controlled environment before further testing to ensure safety. Testing and simulation is nothing new in the realm of technology development. Engineers and developers have always used simulations to test their ideas and refine them for performance and safety. For example, engineers still use tools like the analog workbench, which allows them to use a computer mouse and keyboard to design circuits and then attach testing tools to gauge the performance of those circuits before they are added to the final product. Tools like the workbench are a precursor to the idea of hardware-in-the-loop simulations. 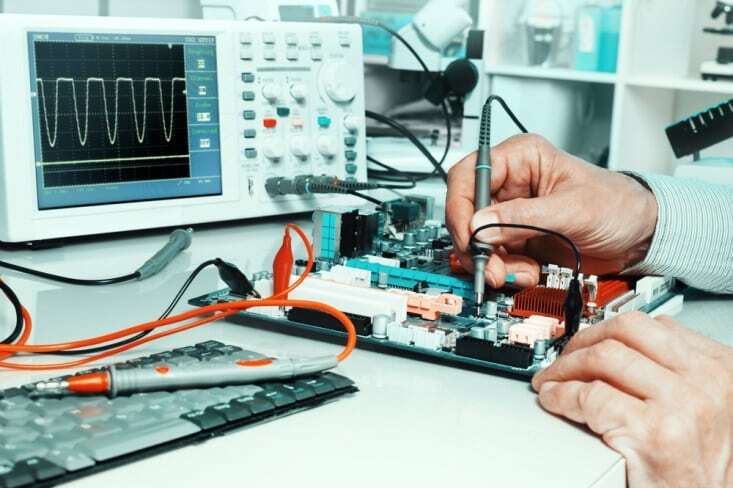 All hardware-in-the-loop simulations include electrical emulation of sensors and actuators (circuits often created on the workbench) which connect the simulation and the embedded system being tested. The electrically emulated sensors are controlled by the plant simulation, and feedback is provided by the embedded system being tested. The system being tested also implements control algorithms via actuator control signals, which change the variables. Changes in the control signals result in changes to variables in the simulation. Automotive. A car manufacturer might use hardware-in-the-loop simulation for the development of anti-lock braking systems, by adding mathematical simulations for different systems and conditions in the test, including road conditions, vehicle dynamics, and the dynamics of the vehicle’s braking system. Power Systems. Hardware-in-the-loop is used to test the operational abilities, stability, and fault tolerance of electrical grids, as well as the viability of new power generation and management technology and new devices for the delivery and management of power. Robotics. Within the realm of robotics development, hardware-in-the-loop simulations have been used to develop complex controllers for robots to be used in medical applications, manufacturing, and more. Thanks to the development of advanced sensors and actuators, robotics developers can conduct tests in with the robot is able to extract data using its own hardware and develop a simulated response based on its own characteristics and the environment. These are just some of the applications of the hardware-in-the-loop simulation protocols, but clearly, it’s easy to see where the benefits of the technology lie. Testing technology in a simulated environment not only reduces costs and increases safety, but it also allows for more effective training without the potential for significant losses or injuries. By accounting for the complexity of the final product in the simulation, researchers can create a more effective test and ultimately develop a better product. The increased quality and reliability of the finished products, combined with the lower costs of innovation, have made the hardware-in-the-loop simulation a vital part of any technological development process.